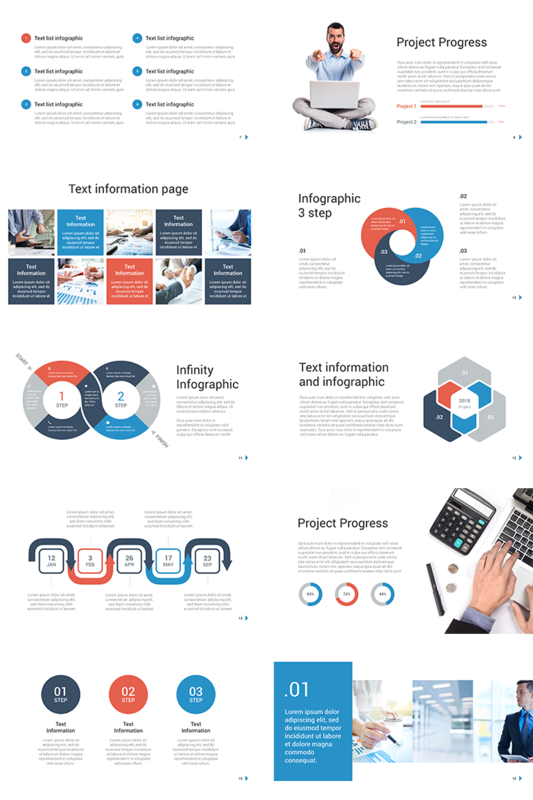 Company presentation template - Download Free Now! 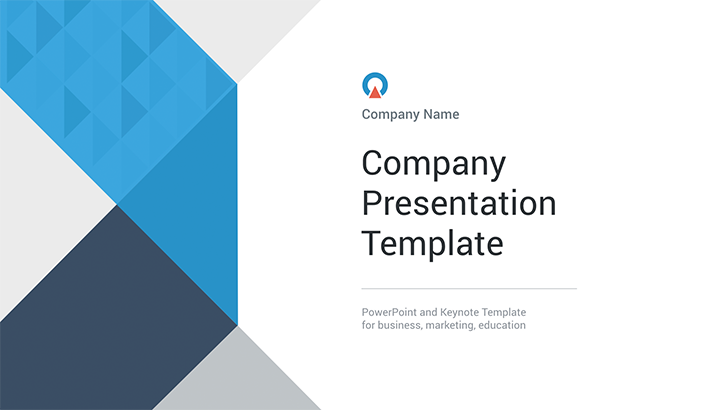 If you want to make a good impression among your colleges, competitors, choose this template for your presentation. 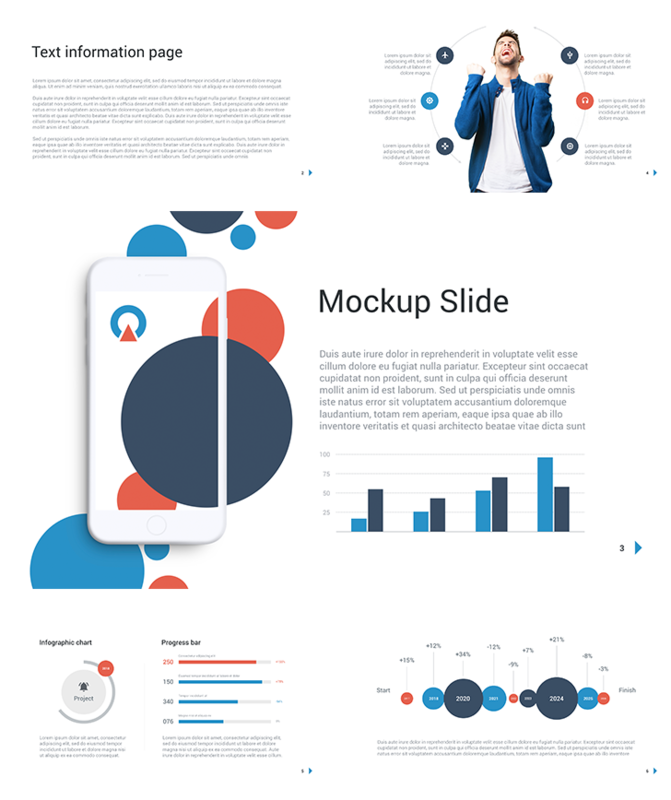 Company presentation template is 16 unique slides of excellent quality and a modern design. 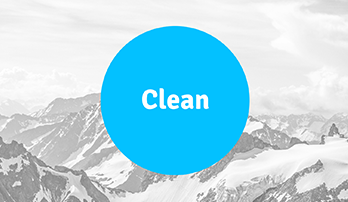 In our presentations, we apply standard fonts and built-in tools which allow you to work without trouble, unexpected applications installation and save time! 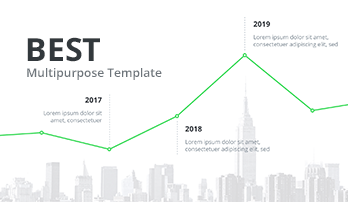 With the template, it is possible to create presentations in a few minutes. You are free to edit everything to your taste. The template is a perfect option for the reports and projects at business meetings, conferences.